CBK Media Management is pleased to welcome new client Sierra Hignite. 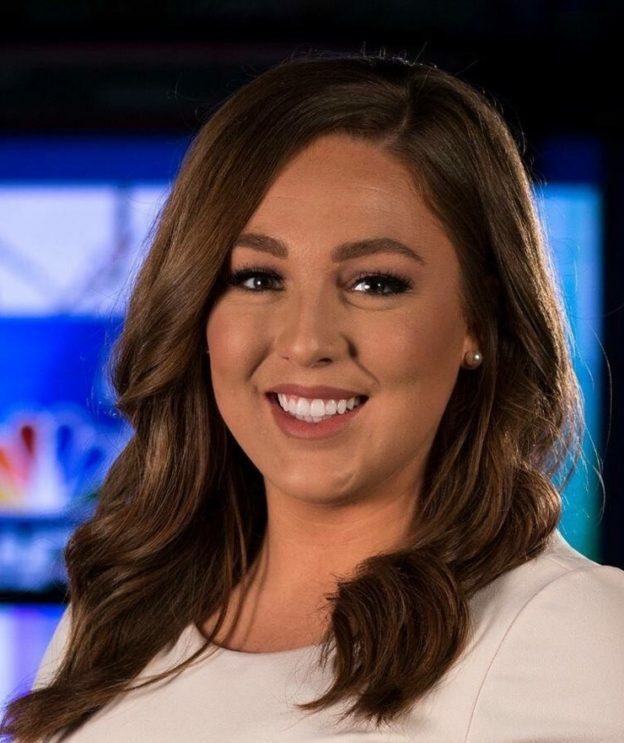 Sierra is a News Reporter/MMJ/Anchor at WTWO (NBC) in Terre Haute, IN. Born and raised in Greenwood (IN), Sierra earned her Bachelor’s Degree in Journalism from Indiana University. She also minored in Fashion Design. While at IU, Sierra spent countless hours working with Indiana University Student Television. She wore many hats at IUST where she was a reporter, anchor and producer. She was also named news director during her senior year. Sierra also gained valuable experience interning at WXIN (FOX) WTTV (CBS) and WTHR (NBC) in Indianapolis.